Medical facilities are probably the most sensitive facilities when it comes to hygiene issues. The state of your medical facility’s hygiene says much about your professionalism too. Patients that see accumulated dust on the furniture, or overflowing litter bins will not be confident in your services. 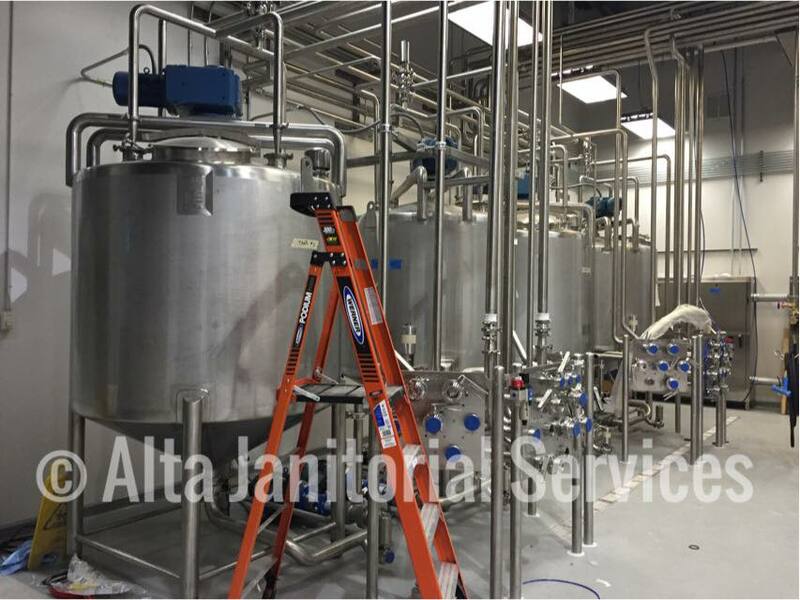 Engaging hospital cleaning services like Alta Janitorial Services is the best option to keeping your medical facility in a hygienic state. In which areas can a clinics cleaning service help improve your image? First impressions matter when talking about Hospital Cleaning Services. Your clients should see a sanitized environment that speaks of the highest levels of hygiene, right from the moment they step in the front door. This means no grimy fingerprints on the front glass doors, dust-free waiting chairs, and well-arranged publications on the tables. Good impressions in this area will put your clients at ease and confident in asking for your services. The state of carpets and hard-flooring in a building says much about the rest of the building’s hygiene. The fact is that most of the dirt in a building will come in people’s shoes. This means that keeping your carpets and hard-flooring clean is a constant task. Dirty scuffed carpets that are stained are very visible and give a very bad image. Our hospital cleaning services keep your waiting room and other visible areas in a very presentable state. The carpets will constantly get vacuumed and steam cleaned in case of stubborn stains. Constant sweeping and mopping ensure that your hard floors remain clean all the times. Your floors will stay slip-free helping you avoid liabilities. Furniture like waiting chairs, reception desk, and consultation room furniture is also very visible. In a busy medical facility, it is easy for this furniture to wear off, and become grimy especially on the fabrics. We ensure that all furniture is always dust free and that all upholstery is regularly cleaned and vacuumed to stay clean and presentable. Your restrooms may be hidden away, but they say much about the rest of the clinic. A client seeing a dirty toilet will automatically think there is much more hidden and subconsciously form a negative impression. Our hospital cleaning service ensures that your restrooms are always clean and odorless. This is one area that makes a lasting impression on your clients. This is where the client is most vulnerable and needs confidence. Keeping the consultation room clean is a top priority. We clean all non-medical items and surfaces making your consultation room look appropriately sanitized and clinical. While these are the most visible areas, our hospital cleaning service works on every corner of a medical facility for a hygienic medical environment.